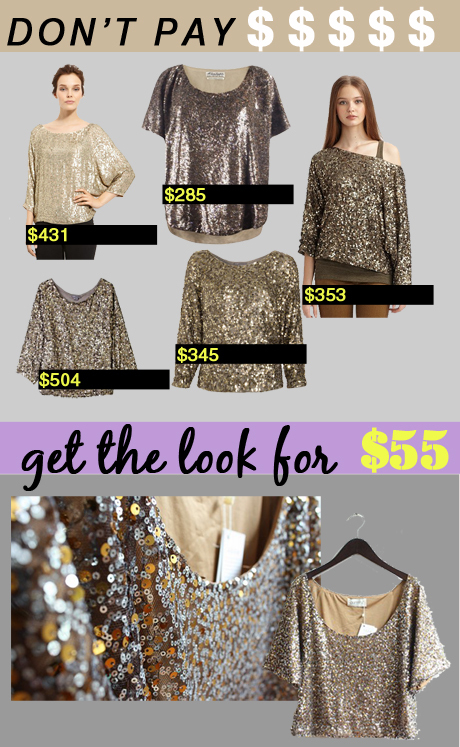 We have just got some fantastic new sequin tops in. I'm very excited about these, when I saw them I knew I was going to get one for myself! They are great quality, lined and drape amazingly on the body.